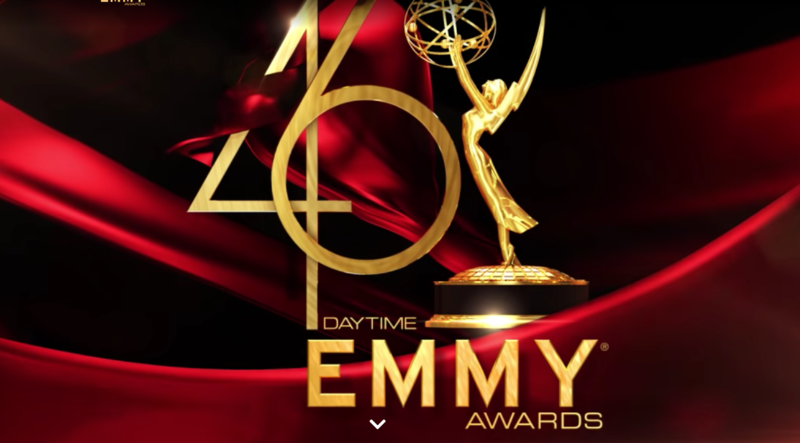 Daytime Emmy winner, Tyler Christopher’s last airdate as Stefan DiMera is said to be tomorrow on the Wednesday March 20th episode of NBC’s Days of our Lives. And as has been previously reported, Brandon Barash (Ex-Johnny, GH) has taken over the role and will debut on-screen later this week. Since Days of our Lives tapes six months in advance, it is this week that will see the actor swap on-air. 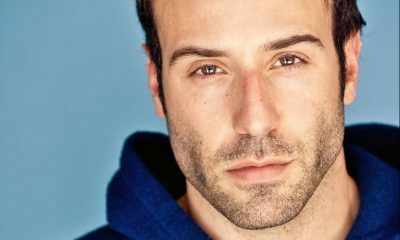 So, what are your thoughts on Barash taking over the role of Stefan? 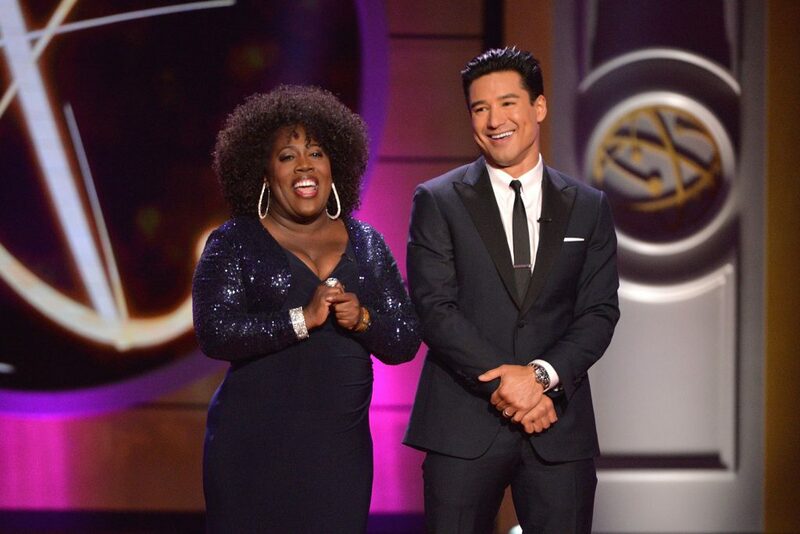 Sad to know its Tyler’s last appearance? Glad Brandon is on DAYS? What do you hope happens in story for Stefan with Gabi and Chloe? Share your thoughts via the comment section below. I was so hoping the rumors of Tyler leaving were not true. I’ve always enjoyed his work so much. He’s done a great job in this role. I will miss him terribly and wish him the very best in his future. A warm welcome to Brandon. I look forward to his interruption of Stefan. I want GH to bring Tyler back as Nicholas. Well, we had a Cassadine trying to be a DiMera… now we’ll see how Johnny Zucchini does, I guess? I know there were rumors about the circumstances regarding TC’s departure from Days, but if he’s healthy I hope he gets back to Port Charles soon. Nikolas has been missed and that last attempted recast really sucked. Didn’t mind seeing that guy fly out the window at all. I disagree with you about the guy who played Nikolas; Ron was fantastic! I hated that he left. In my opinion, Ron was not even a close second best. I agree, Boop….as I said previously, I was never a fan of Tyler’s; yet, as far as I am concerned, his portrayal of Nikolas was impeccable…Johnny ZACCARA, the character, will do Stefan DiMera justice. The writers do leave much to be desired, in many situations…Hope is hopeless—And, if they are going to employ another language to make the character seem learned; I would think they would use the correct idioms/expressions. Considering Marini ( Ted is Leo’s father?) speaks the French tongue, why not ask him how to use the phraseology. I can understand a typo, but not the spoken word. Hope said : “Comprends-vous?” Wrong!! It is Comprendez-vous, OR Compreds-tu…..(Just as the misspelling of Zacchara. There is No”H”). Not her fault, I get it—-the character just bugs the whatchamacallit out of me……as does Ted. Retch and Splat!! I was starting to see a nicer side of Stefan with Chloe, and her kids, speaking of baby Charlotte, his friendship with Ben, etc. Will this all change when B.B takes over the character? I am not looking forward to the new sexual relationship coming up between Stefan and Gabbi. A nicer side of Stefan? That man arranged for Gabi to be imprisoned for a crime she did not commit. Yes, what Gabi did to Abigail and Stefan as a result is equally criminal. But that does not excuse Stefan’s crime! Sorry we don’t agree, but I am not the only one that saw Stefan’s softer, gentler side. Tyler showed he could make you hate Stefan for the despicable things he did as well as making me feel the empathy his last scenes deserved. Also what does criminal have to do with anything. Just because I said he was nice, doesn’t mean I was excusing his crimes. You really just read more in to my comment. FYI, criminals can be nice too, especially if it suits their purpose. Take Stefan, for example! Just wondering, did you say the same thing after Luke raped Laura on General Hospital? You sure have a one track mind, seeing everything as black and white, with no shades of grey.To answer your question, I wasn’t watching at the time, but thought Laura was an idiot, for marrying Luke, and raising a family. The writers made her see a softer side of him and someone she could love. She has been St.Laura ever since, but I have never been a big fan. So let’s just drop this whole thing, OK? I have more important things to do than argue with someone who is so unbendable. I am going to miss Tyler in the role but Brandon does have a close style of acting that Tyler has so i do think Brandon will do good in the role. The only thing i hate is how DAYS tapes so far in advance. 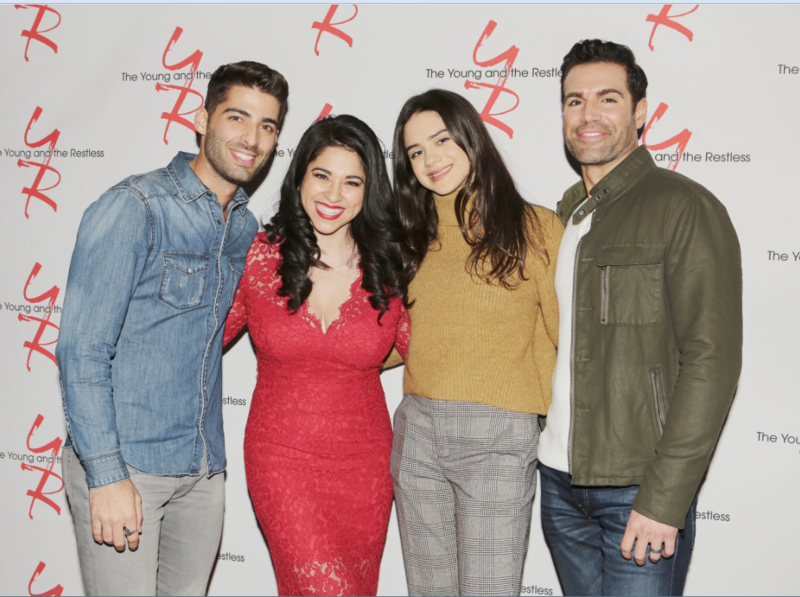 I’m excited to see Brandon. .
I’m confuse, I don’t watch dool, but I thought when it was announced on the casting change, it was temporary so is it? or is Tyler done w/ the role? I also thought Brandon was just coming in to just fill in till Tyler came back. color me confuse, oh well, I guess its now possible for Tyler to return to GH as Nikolas, especially now that poor Ava is really alone, and Laura is back in town, and now Ava and Laura have this new history w/ each other w/ Kevin/Ryan. alot going on in Port Charles that’s for sure. I thought it was temporary as well. Seems it was that way in the beginning, but now it’s permanent. Guess Tyler had things to deal with. 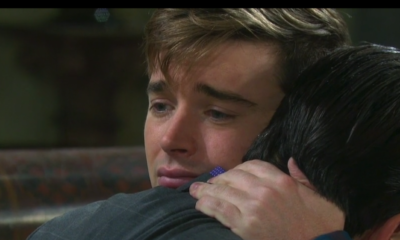 Yes Tyler it would be amazing to see you back in Port Charles .I have missed you,and Nikolas very much. I too would live to see more of you with Ava to see where that relationship might go .If even just good friends,and it would be great to see you along side with Genie,/Laura TV mom ..I think seeing her son alive might help take her mind off what Kevin did. I do hope they still can work things out..I like them together. Hoping Tyler will return when hes healthy and ready to keep the di mera in Salem. I still wish that they had not gone the DID route and instead had Kate, Andre, Chad and Abigail all working together to bring Stefan down only to end up finding a common ground among all of them — kind of like Chad leaving and extending an olive branch to Stefan. They could have kept it in the boardroom instead of this whole Gabigail garbage and Stefan obsessing over his “brother’s” wife. I still am not convinced Stefan is really a Di Mera. I have to hope Tyler is coming back to GH to put Valentin in his place. Wipe that smug as his face! I cannot stand him! 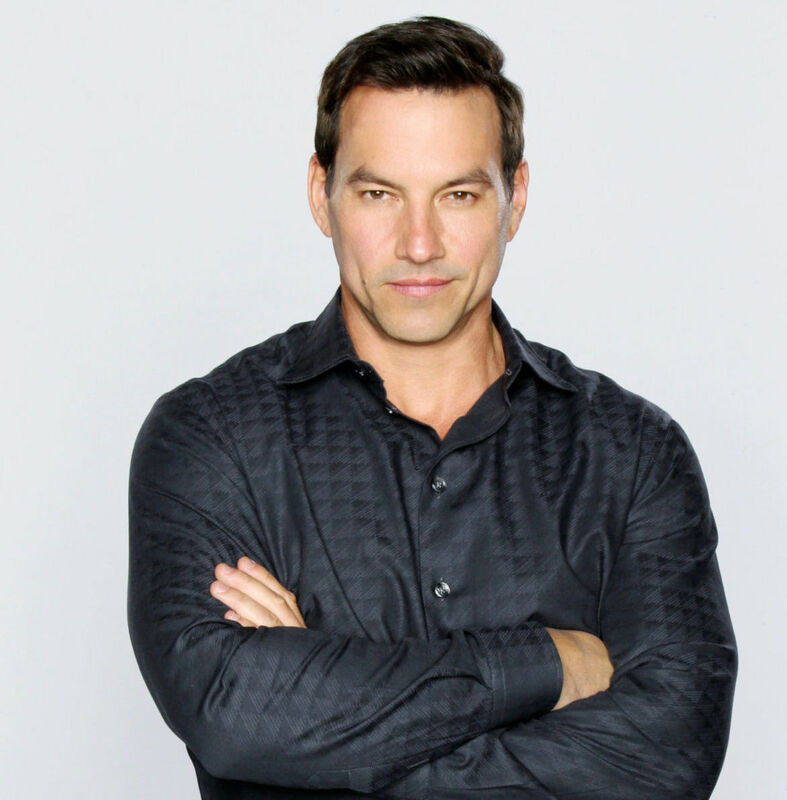 Tyler Christopher will return as Nikolas, no doubts of it..
That is what soap actors do- they jump from one soap to another. He will return to GH .. Yes, it is one big slippery soap, I mean slope. Sorry, my funny bone got me. CBS (Cute But Stupid): Playing a part on a soap opera is a role, not a roll. How drunk are you, Tyler? Hey, be nice! Everyone has problems. Can’t wait to see Brandon…. So sad to see Tyler go.I dont know who Brandon is but we have to give him a chance. You know what ,from what I saw of the new guy sorry to say I was not impressed.I am already missing Tyler.MAybe that is because I am so use to see him there but I will still give this guy a chance. I feel the same way when Marci left.I miss her so does my best friend. Believe Tyler did a great job with unfortunately a terrible storyline. Welcome to Brandon. Does anyone think Tyler is heading back to GH?? Who knows, Jim…..I’m on the fence of whether I want him back, LOL….he may…. 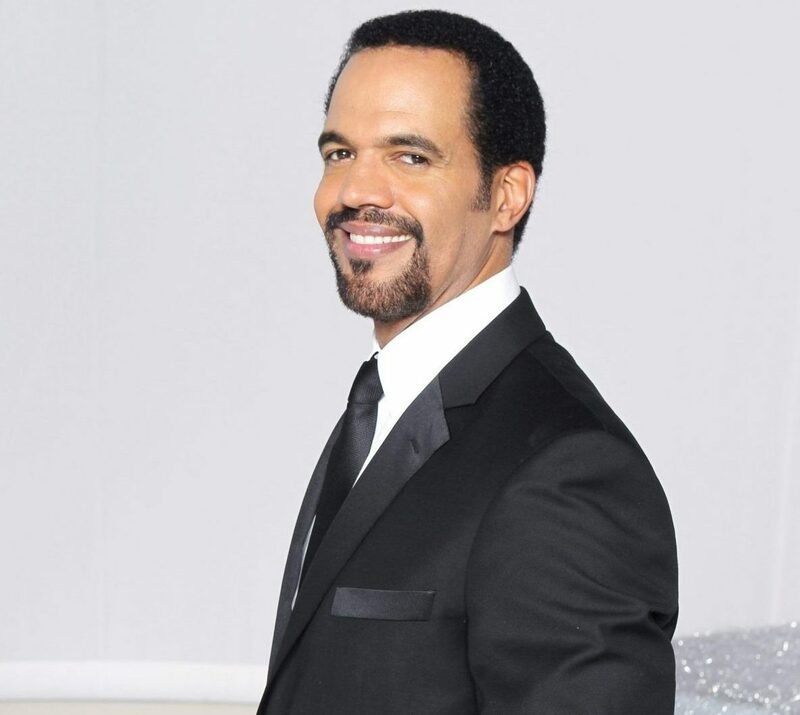 I never believed, as JT on Y&R, Nikolas died—who ever really dies on soaps? I, personally, think Nikolas should be back; the character, that is……only because it’s such a non “fait accompli”. There is, potentially, so much more to the story ……the plot should thicken–perhaps oust Valentin in the interim….such a waste, considering how happy I was when JP Stuart ( my Gran’s maiden name, LOL) joined the cast. Why make this character good and bad—too much of an oxymoron personified, for me. So, If Tyler is not returning to GH, the role should be recast. We can only hope. Just as long as he doesn’t pick up where he left off with Ava. Maybe Laura would rather have her as a daughter-in-law, than a real rival this time, in case Ava decides she wants the real thing. Then again, Laura may not be able to forgive Kevin, or ever want him back, so he’d be fair pickens. When does Brandon start? Today? I was never a fan of Tyler’s, but, I truly enjoyed his role as Stefan….He seemed to fit the DiMera mold to the letter; yet, lately, he’s been exposing his human side–heart and soul–I will miss the mix!! I love Brandon; so I do hope he will be just as great as Tyler, and deal with the chaos within the character. Aside: is Claire going to dispose ( even kill) Haley? Tripp wants to marry her? I guess Claire’s despicable plan is backfiring. I hope that Brandon is tougher than Tyler; he needs to have the boldness , toughness , and steel demeanor of his father. Hopefully, Brandon will play the role as a true Dimera . I thought that Tyler played Stefano’s son as weak. I accepted Chad’s role because he was the kinder, gentler side of his father; however, I need someone who will put fear in Gabbi Hernandez. Tyler acted as if he was afraid to deal with what she did to him ; or, should I say Ron? I agree Patrick. I thought he and Chloe were great together. Although I do like Brandon B. from GH, I would rather see him making out with Gabi,rather Tyler. Oh, that sounds weird, but you get what I mean. All I can say Tyler’s Stefan was no EJ and Gabi and Stefan will never outdo the love/hate relationship of EJ and Sami—- they were trying, but sometimes soap magic cannot not be duplicated. And now with a new actor playing Stefan even the slightest chance those two characters had of bringing that back into the show, will be lost.